You never know when an emergency situation or natural disaster will occur, but being prepared can help mitigate the negative impact. What you’ll need may vary depending on the circumstances and where you live, but some items should be standard in every emergency preparedness kit. They include equipment and supplies to keep you going for 72 hours if worse comes to worst. Check out our list of essential and recommended items to build your own survival kit, and don’t forget to sign up for Active Junky for exclusive deals and cashback on your purchases. 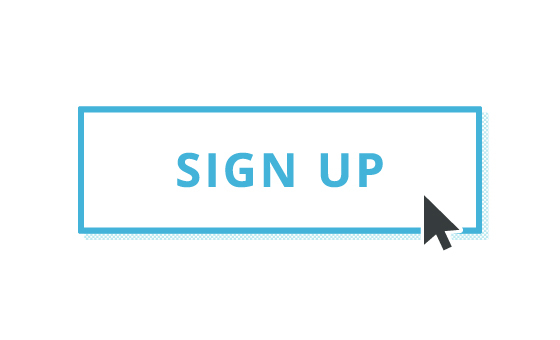 You will want a three-day supply of food per person that includes items that don’t require refrigeration or cooking, and preferably have a long shelf life. Lightweight food is also a good idea in case you’ll be on foot. Organize food in plastic bags according to meals so you won’t have to hunt through your bag to find what you’re looking for. This also makes it easier to distribute and keep inventory. 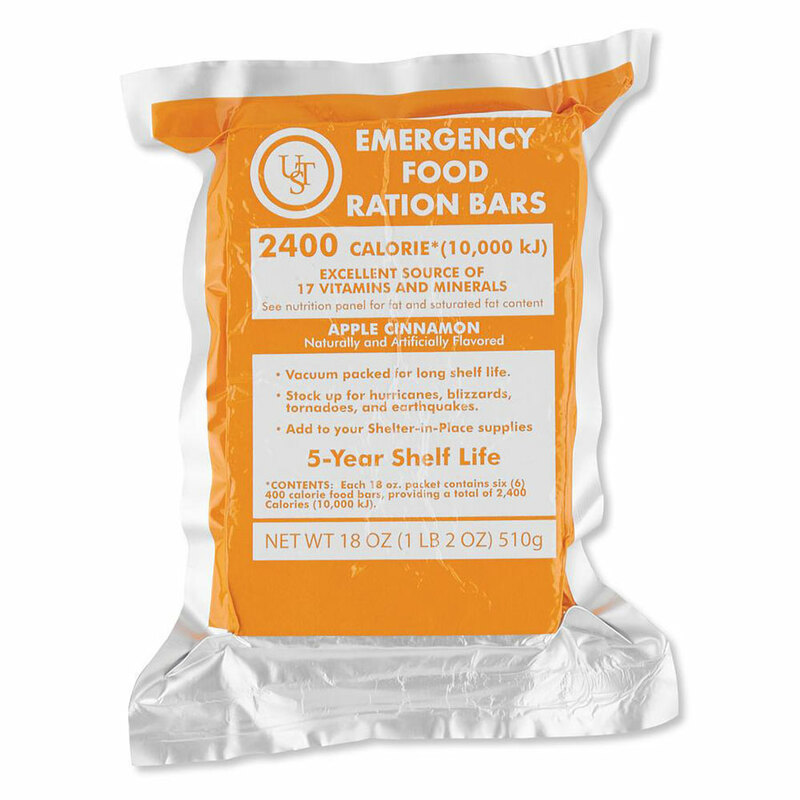 Editor’s Pick: Ultimate Survival Technologies 5-Year Emergency Food Ration Bar. At 2,400 calories in a single bar, this is enough nutrition for an entire day for most adults. And with a five-year shelf life, you won’t have to worry about it going bad any time soon. While you can live for a few weeks without food, the same is not true for water: you do not want to go more than three days without hydration. Ideally, you’ll have one gallon of water per person per day. Though water is heavy – weighing just over eight pounds per gallon – it is absolutely necessary. It’s a great idea to have some sort of purification option in case you come across a water source. All these choices make water safe to drink, even if cloudy with debris. 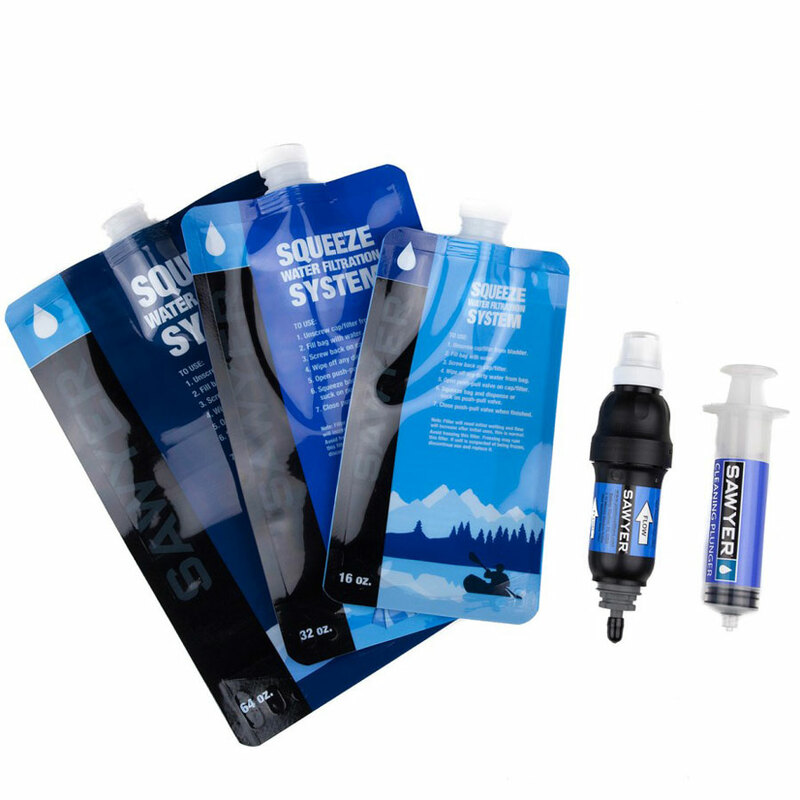 Editor’s Pick: Sawyer Squeeze Water Filtration System. Simply fill the bag, attach the fist-pack-sized filter to the top and you’re good to start drinking. The bag isn’t very large, but you can use the squeeze system to refill bottles or reservoirs. There are two things to keep in mind when packing bedding: staying warm and keeping dry. Even in the driest environment, moisture can accumulate overnight and soak through a cloth blanket. Instead, choose a water-repellent option or a tarp to protect yourself from moisture. Space blankets help you retain your body temperature using heat-reflective material, and emergency bivvy sacks are compact yet body-sized like a sleeping bag for additional warmth and protection. Editor’s Pick: Survive Outdoors Longer Emergency Bivvy. 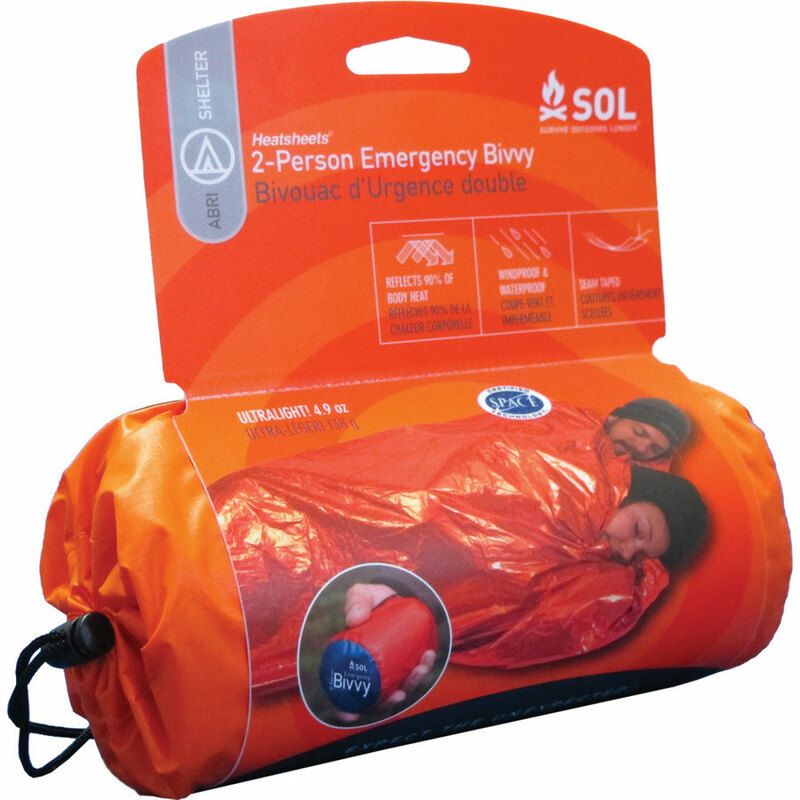 This SOL ultra-lightweight bivvy sack is an emergency shelter made from the same heat-reflecting material as space blankets, and it comes in single- or two-person models. 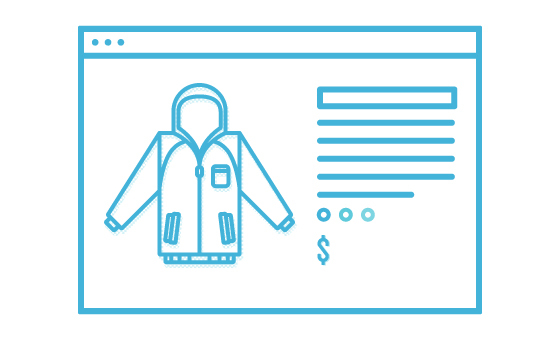 Clothing is one of the most difficult items to pack because it requires planning for varying weather conditions, and articles can be bulky. Keep in mind there are lighter-weight and more-compact options than your everyday clothes that will cut weight and save space. We recommend the following articles of clothing. At the very least, have a jacket and a change of socks. Warm, dry feet every night make it easier to sleep and will keep you warmer overall. If you have children, make sure to check their emergency kit clothes regularly to ensure they still fit. 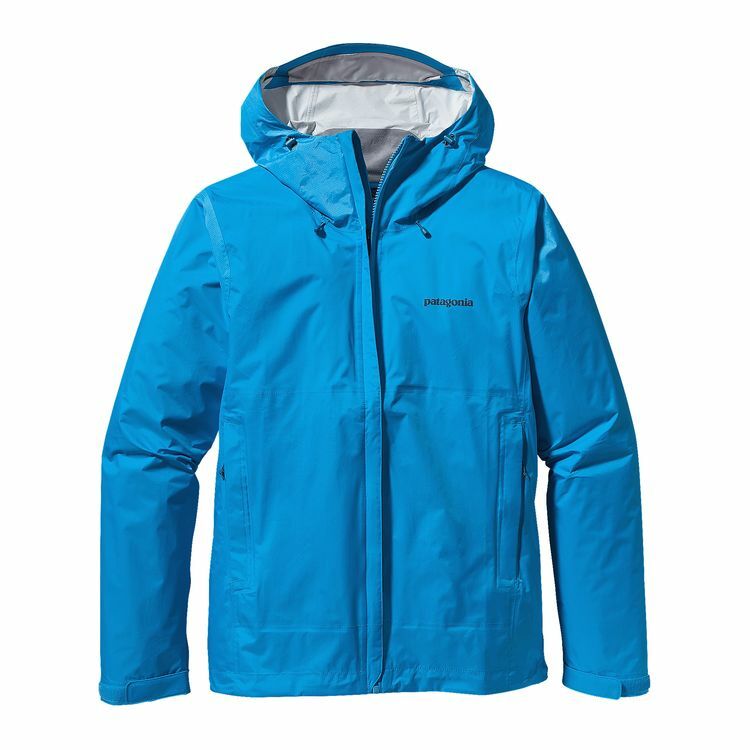 Editor’s Pick: Patagonia Torrentshell Jacket. Waterproof, windproof, packable and lightweight, this is a great choice to have in an emergency kit if you expect any inclement weather. There are several ways to get light when the power's out. Many flashlights or headlamps also have emergency strobe settings, which can alert help if needed. Make sure you have spare batteries, or opt for a solar or crank-powered flashlight. Editor’s Pick: Petzl Tikka Headlamp. Hands-free lighting is always a good choice, and this Petzl headlamp offers up to 60 hours of standard light and includes a red-strobe setting. 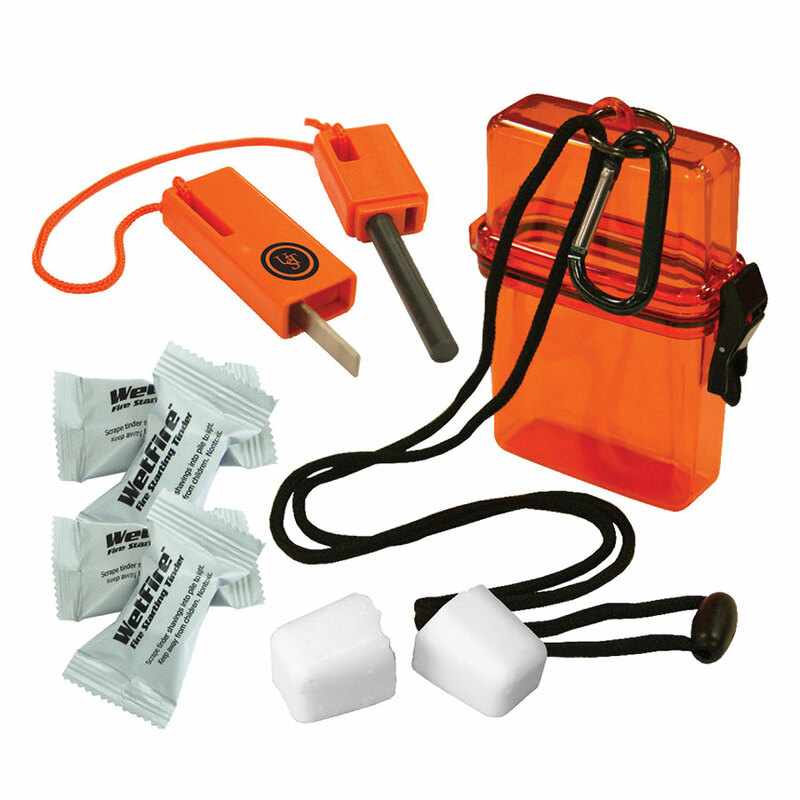 Editor’s Pick: Ultimate Survival Fire Starter Kit. This kit comes in a waterproof case and with flint-based spark starter and WetFire Tinder, guaranteed to ignite in wet and windy conditions. We can’t stress the importance of this one enough – having a first aid kit is vital in an emergency. You can buy already assembled first aid kits or build your own with essential items. Make sure you store your first aid kit in a weather-proof container. If all else fails, wrap it in a plastic bag to keep water from entering. 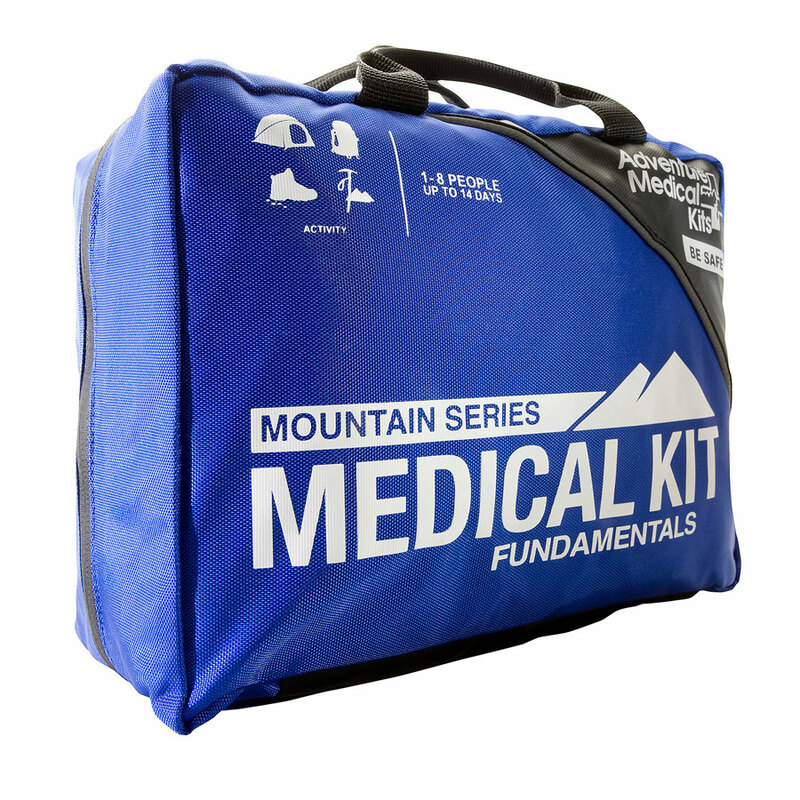 Editor’s Pick: Adventure Medical Mountain Series Fundamentals Kit. Includes CPR face shield, travel and wilderness medicine guide and supplies for one to eight people for up to 14 days. Supplies include toiletries, cleaning products and personal medications. Disease spreads quickly after a disaster because of contaminated environments and a lack of sanitation, so cleanliness becomes of the utmost importance. Some soaps are multipurpose and biodegradable, so they can cover the full-breadth of washing needs. Make sure to keep a supply of prescription medications, at least enough to last for three days if not a week or more. 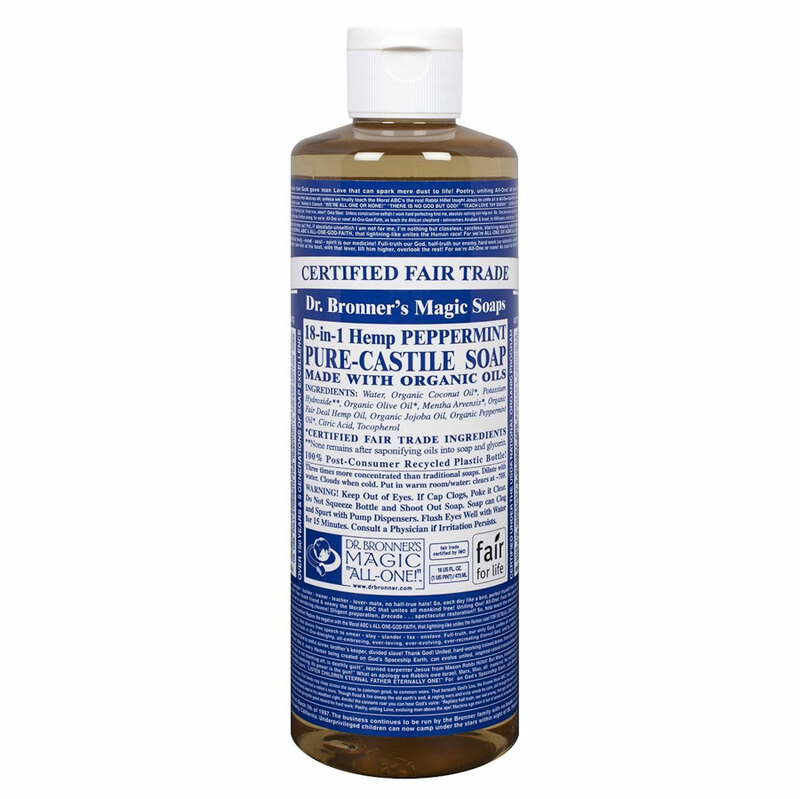 Editor’s Pick: Dr. Bronner’s Organic Pure Castile Liquid Soap. This biodegradable soap can be used on your face, body, hair, food, dishes and for any cleaning needs. 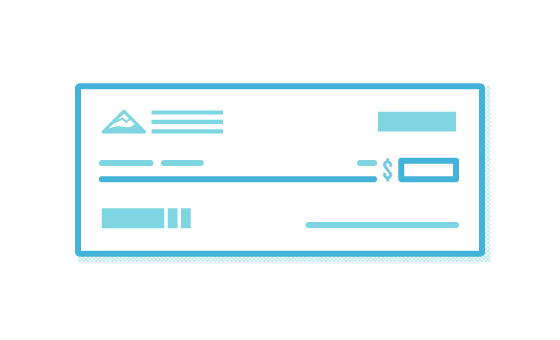 Copies of vital documents are important in case of property destruction or medical emergency. They do not necessarily need to be kept in your kit, but they should be close at hand and stored in a water-proof container. It’s a good idea to have digital copies on a thumb drive as backup, as well. 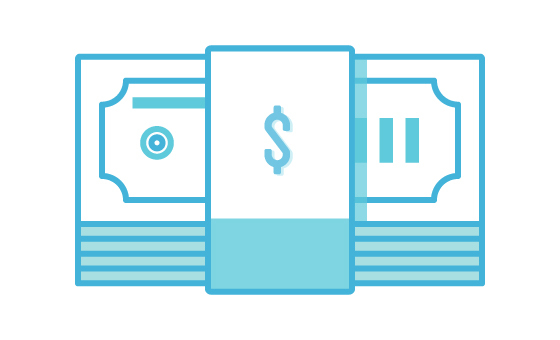 During times of disaster it is unlikely you’ll find a working ATM, so it’s a good idea to have some cash stored in the kit to purchase supplies or gas if needed. This is the bulkiest and heaviest portion of the kit, though camping or backpacking options are often more compact and lightweight. The most important piece of equipment to include is a radio with extra batteries or a crank radio so you can receive information and updates on the current situation. While not all of these are absolutely essential for survival, they will make life a little easier. Pick and choose which items will be best for your situation and which ones you can feasibly carry. 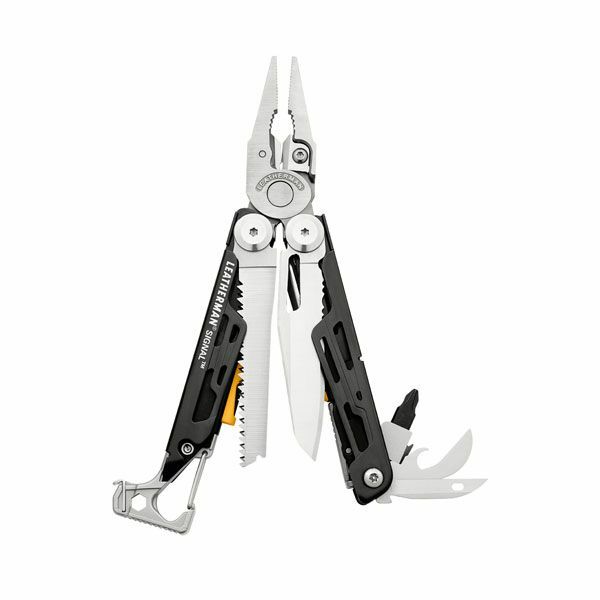 Editor’s Pick: Leatherman Signal. A multi-tool with knife, saw, pliers, wire cutters, safety whistle and several drivers, it is a compact and lightweight tool that’s great to include in your kit. 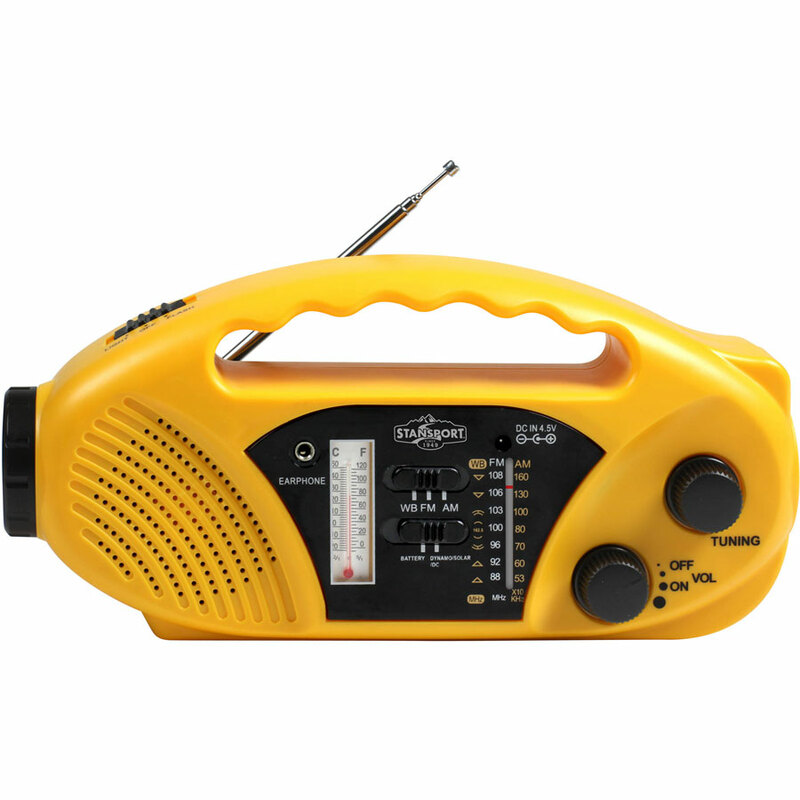 Editor’s Pick: Stansport Crank Solar Battery AM-FM-WB Radio and Flashlight. This crank and solar-powered radio doubles as a flashlight and eliminates the need for batteries, though battery power is also an option. Your supplies are gathered, neatly organized and ready to pack. This can be the most difficult part. If you are creating a pack for one, all the weight falls on you. Choose a pack that is comfortable to carry for long periods of time. Make sure to put non-waterproof materials in bags. This way even if the house floods or you’re caught in a storm, you can still have dry bedding and clothes, and the bags can be reused if needed. If you're packing a kit for your whole family, divvy the supplies between all the packs. This way if one of the packs is lost, you don’t have to worry about missing all the water or all the food. Younger children can carry smaller packs with their clothing and a few essentials such as a food, water and bedding. 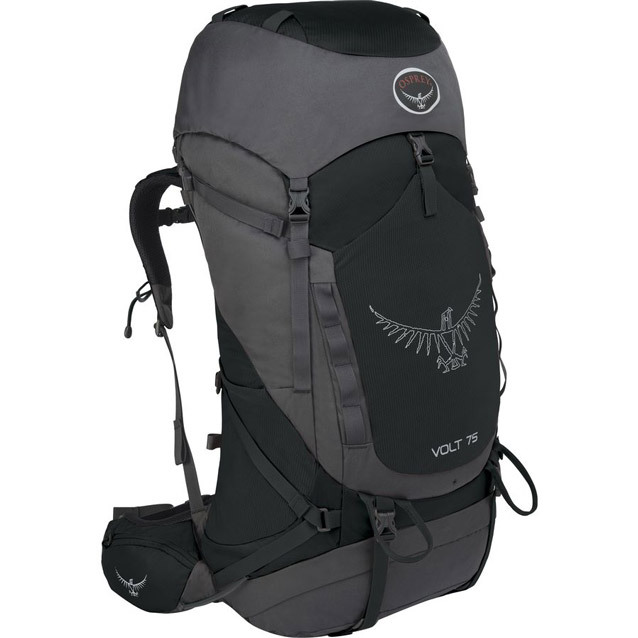 Editor’s Pick: Osprey Volt 75 (men’s) or Osprey Ariel 65 (women’s). This volume is perfect for a single adult, or one who may be carrying additional gear for a child. A lightweight frame keeps weight down while providing support. Now that you’ve finished packing, make sure to go through the kit at least once a year to rotate supplies and keep everything up to date. Store your kits in an easily-accessible location so you can grab them at a moment’s notice. And consider having a separate kit for your car.